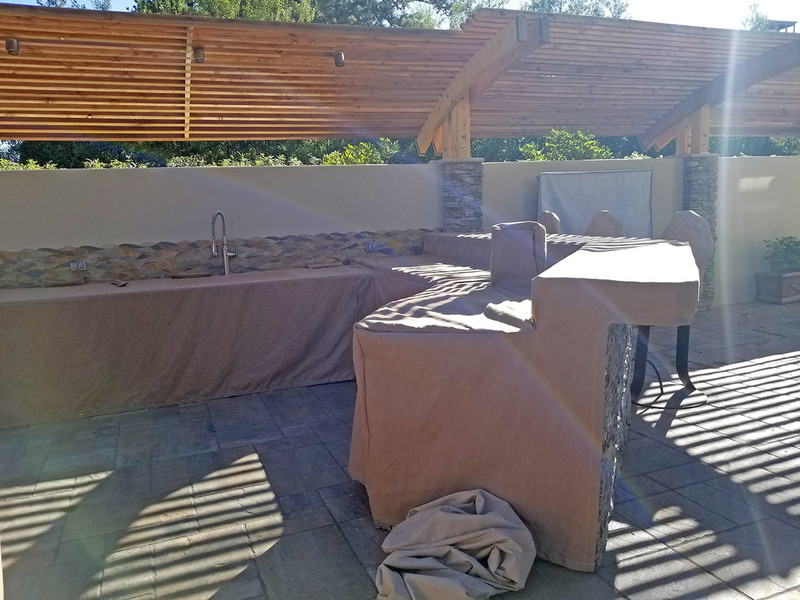 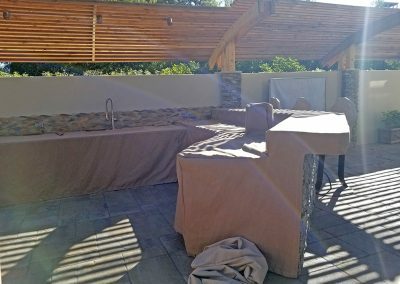 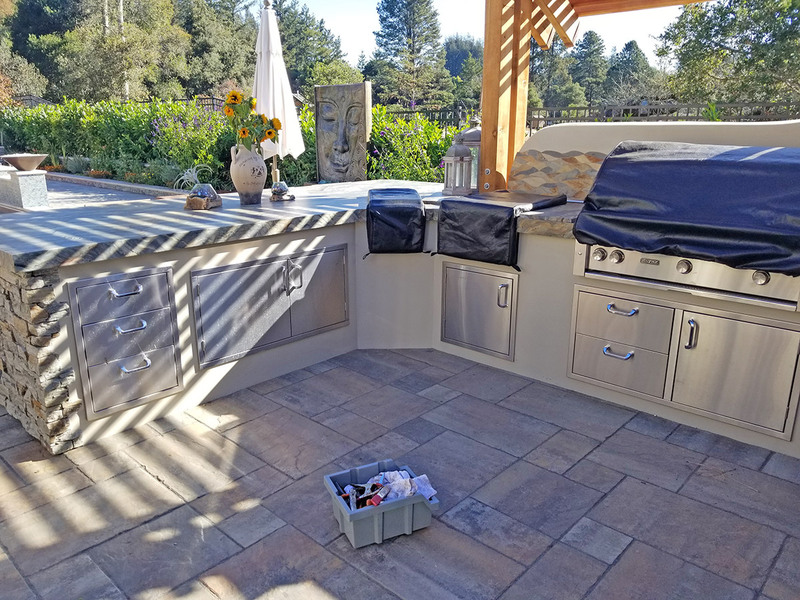 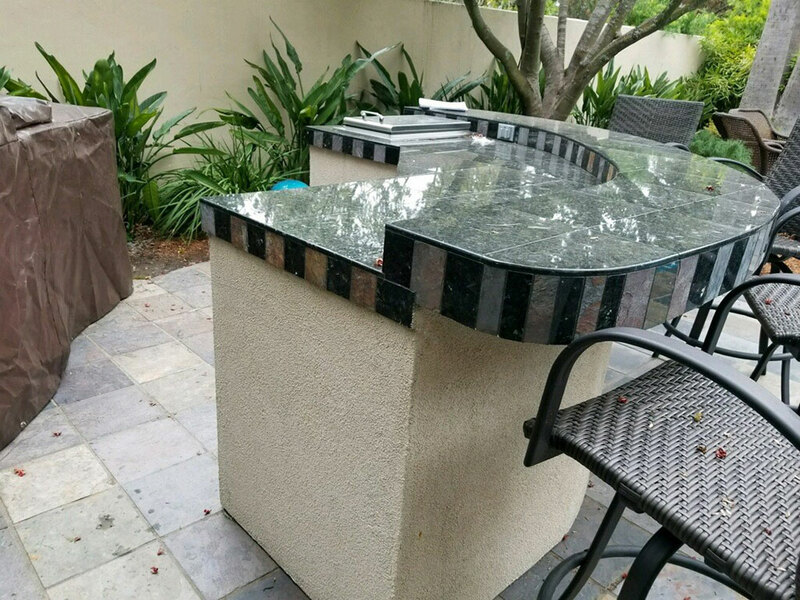 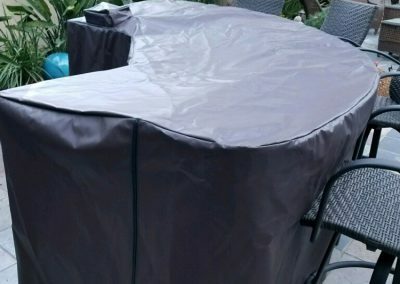 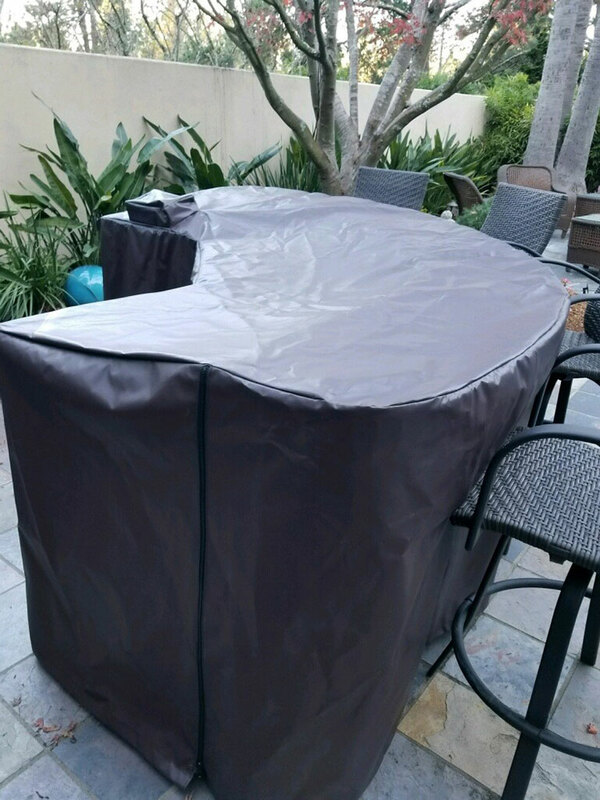 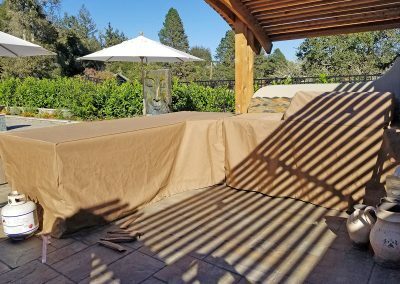 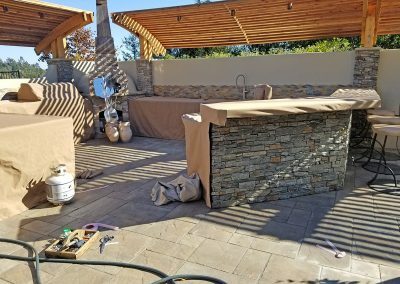 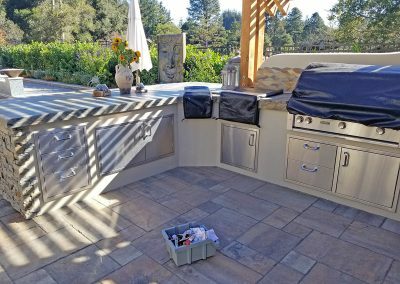 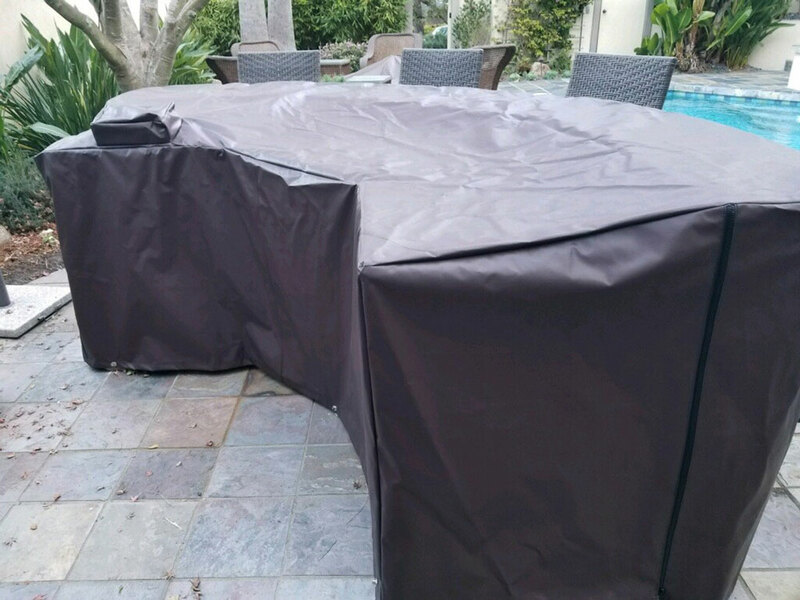 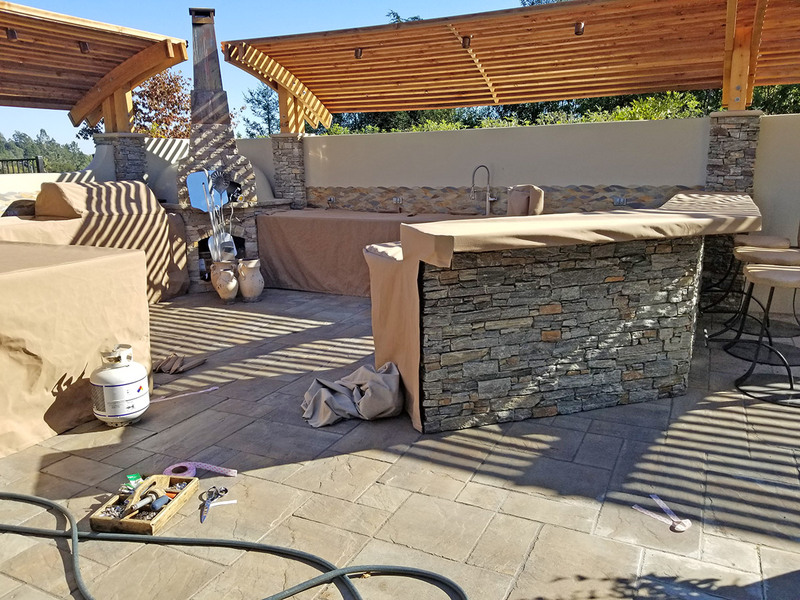 We specialize in the design and fabrication of custom made outdoor covers for a wide variety of outdoor furniture, patio covers, patio umbrellas and barbecue grills. 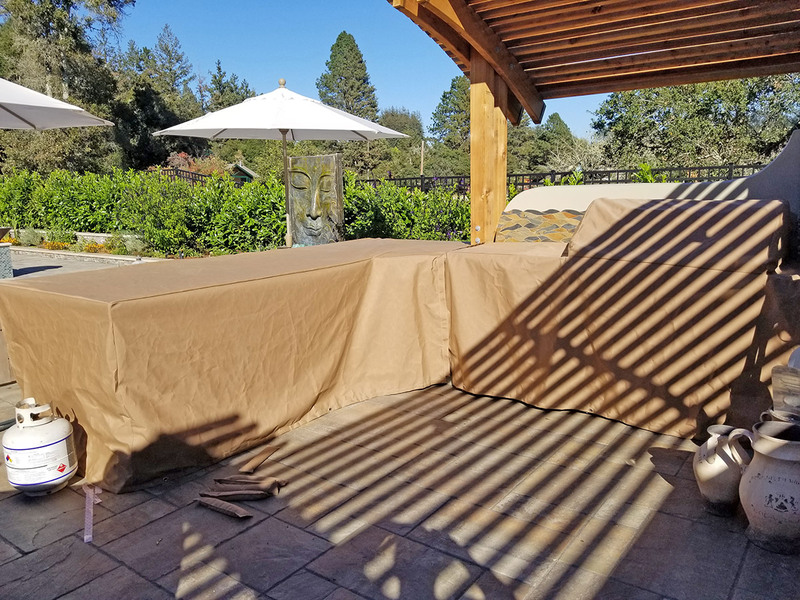 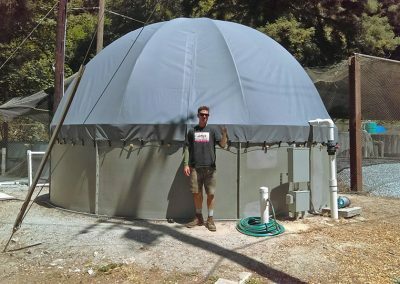 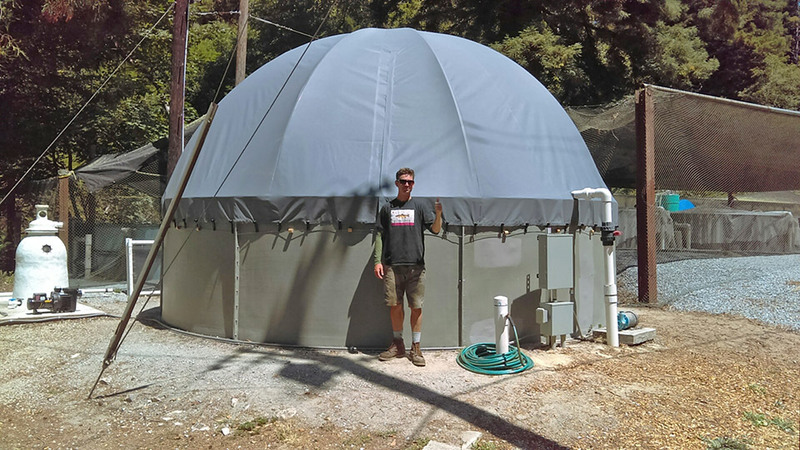 Our highly weather resistant outdoor covers are custom made to fit your specific needs. 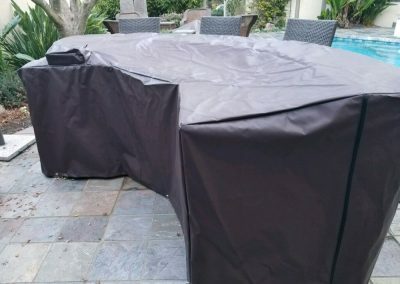 We use only top quality Sunbrella fabric that comes with a 10-year warranty on fading and tearing. 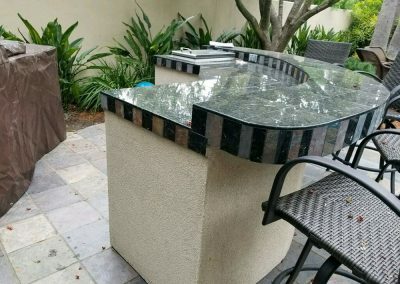 They will not only yield many more years of useful life to your items, but also will enhance your outdoor areas harmonizing with vibrant colors and patterns.